LOOK AT WHAT ONE GOSPEL TRACT CAN DO! This morning I had the honor of preaching for my friend Pastor Chad Owens who pastors the UNITY BAPTIST CHURCH. While I was in the pastor’s office he had me look at a framed Gospel tract from their church and rehearsed the story of that Gospel tract with me. In 1999 he and his church went soul winning on the campus of Navarro College of Corsicana, TX. They led folks to Christ and passed out hundreds of Gospel tracts. One of the students to whom they gave a tract was from Ghana Africa. He returned to his home land and gave the tract to a friend John Opoku. John read the tract and bowed his head and gave his heart to Jesus Christ as his personal Saviour. John then led his wife Patricia to Christ using the Scriptures from the same Gospel tract that God used for his salvation. John then began looking for a church to attend and could find known that preached what the tract taught. 5 years later John called Pastor Owens and asked if he could join UNITY BAPTIST CHURCH. Pastor Owens told him no he needed to attend a local independent Baptist church. They corresponded back and forth with Pastor Owens finally ending up flying to Ghana. Pastor Owens baptized John and his wife Patricia. They then organized a church named UNITY BAPTIST CHURCH of Kumasi. It is 7 years later and 29 local independent Baptist churches have been started with 213,000 folks being saved and 16,000 following the LORD in baptism. This church has sent them 30,000 KING JAMES BIBLES. The strange thing is Pastor Opoku was approached by some independent Baptist American missionaries who told Pastor Opoku there were mistakes in his KING JAMES BIBLE. He immediately contacted his pastor Chad Owens who gave him some Bible studies and assurances their Bible was not only perfect but flawless. This attack on the KJB and tactic was used to get Pastor Opoku to join their independent Baptist group. Pastor John and his wife Patricia asked Pastor Chad Owens to renew their wedding vows. He did and now in the past 7 years he has renewed 90 other couples wedding vows. 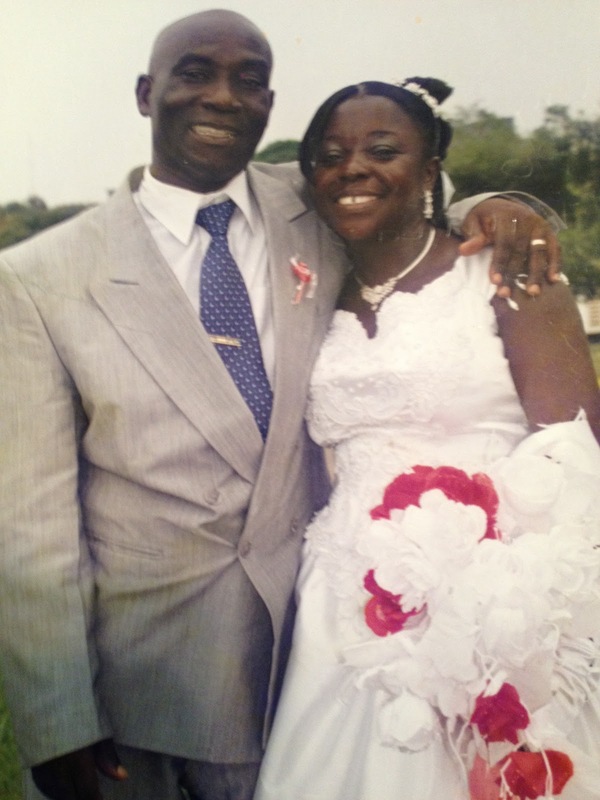 Pastor and Mrs. Opoku have 13 children. Pastor Chad Owens travels to Ghana once a year to win souls and continue establishing local independent Baptist churches. Amazing what one Gospel tract can do! GOTTA LOVE SOUL WINNING!